It’s just days until the 2019 Oscars, and it’s the perfect time to put WTOP Entertainment Editor Jason Fraley to the trivia test. Watch the video. 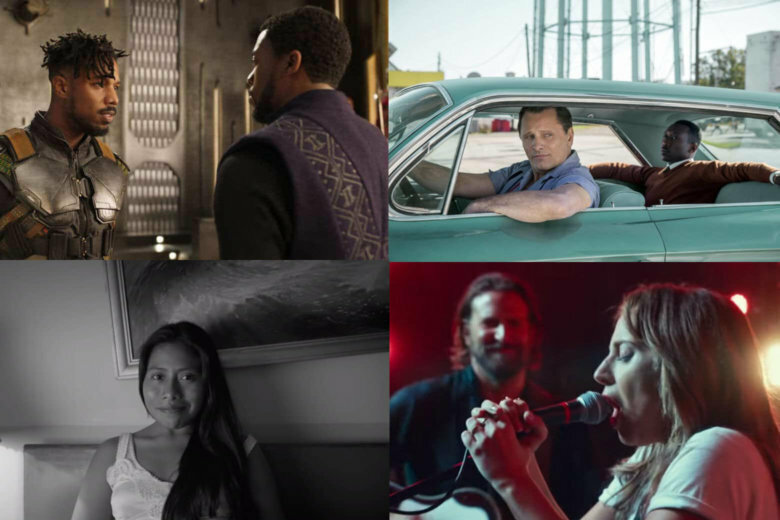 Which movies should win, could win and will win Sunday at the Oscars? WTOP film critic Jason Fraley makes his predictions. 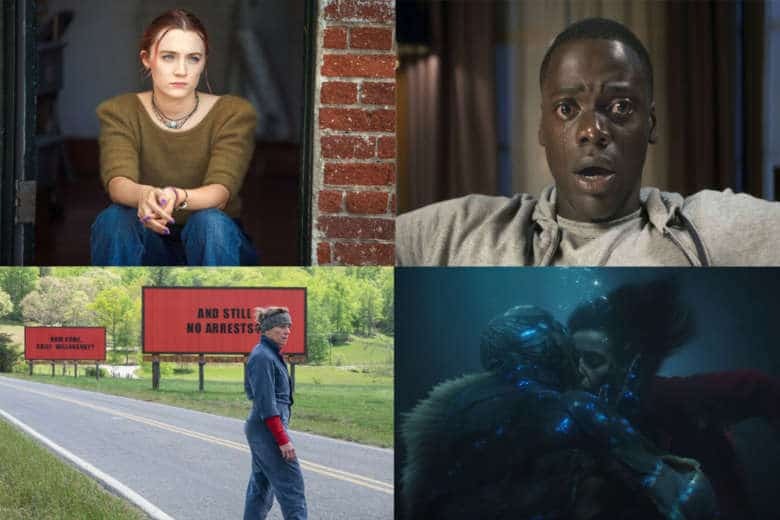 2018 Oscar Predictions: Is ‘Get Out’ brewing a historic Best Picture upset? 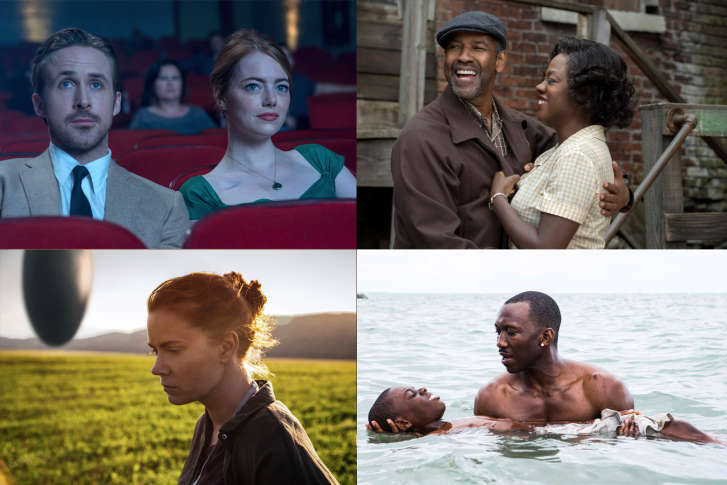 Who has the best shot at winning an Oscar on Sunday? And who could score an upset? 2017 Oscar predictions: Who will win? Should win? Could win? 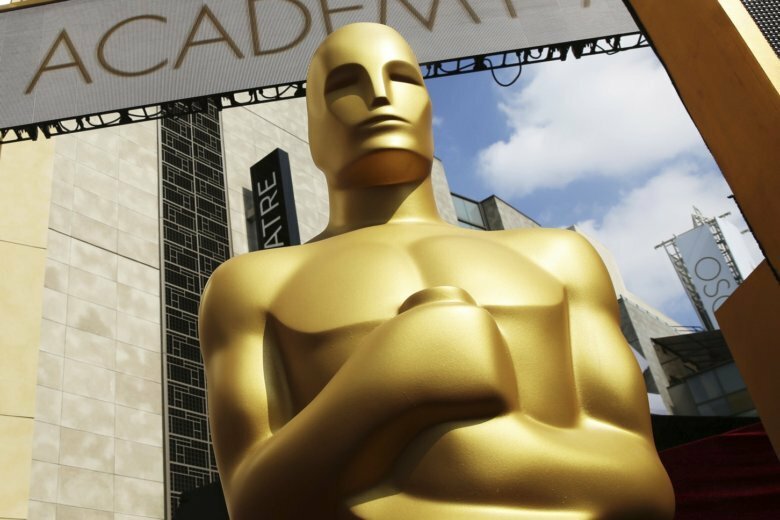 Who will win, should win and could win on Hollywood’s biggest night?